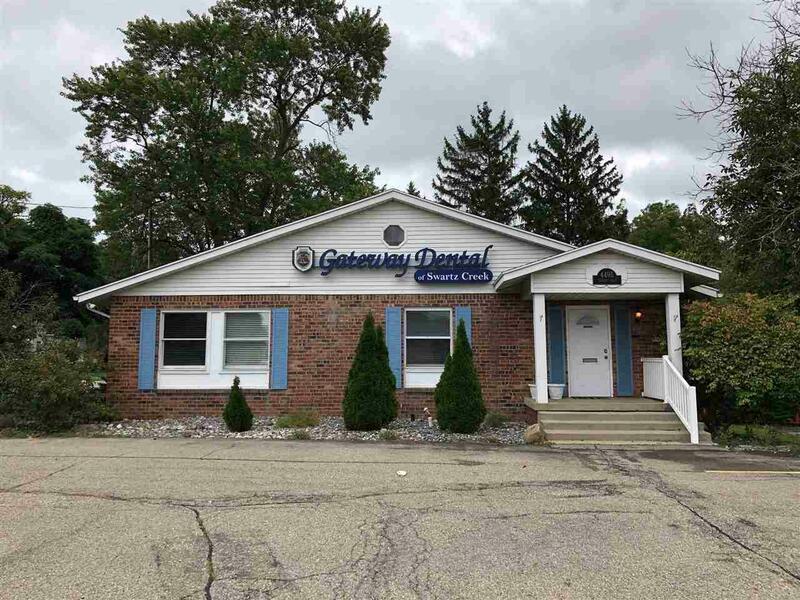 Wonderful opportunity to own this highly visible office in the growing city of Swartz Creek! 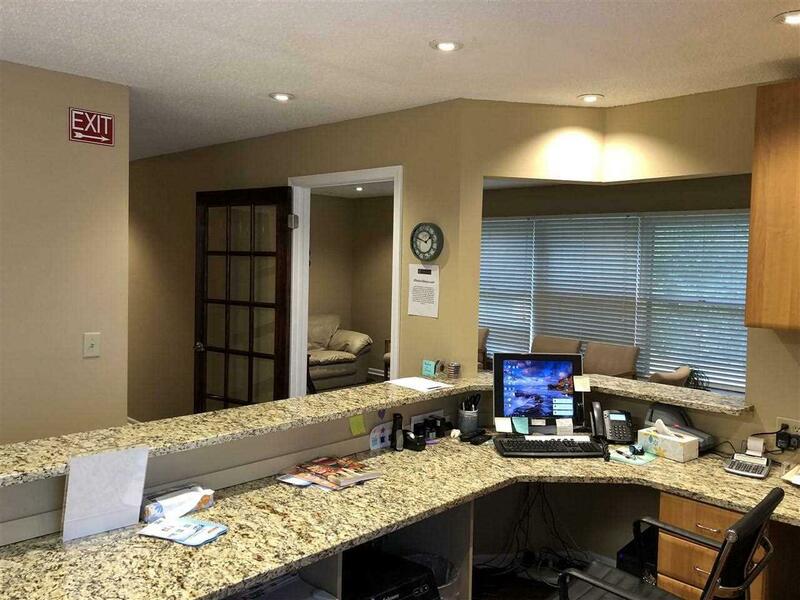 Most recently operated as a dental office, this building can be used for so many things... doctor, real estate office, chiropractic, salon & so much more! 1672 sq. 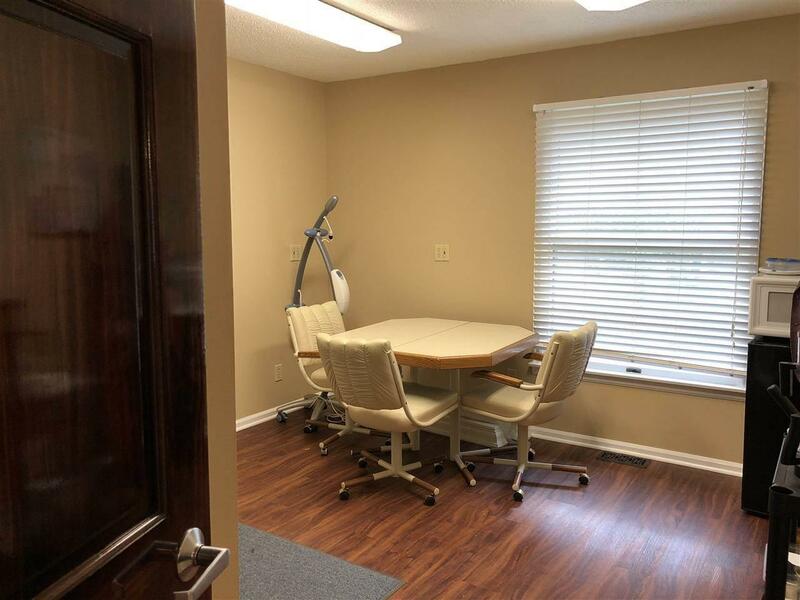 ft. of space features an inviting entrance w/large open seating area for clients, large front desk/reception area, copy room & several drywalled rooms/offices. 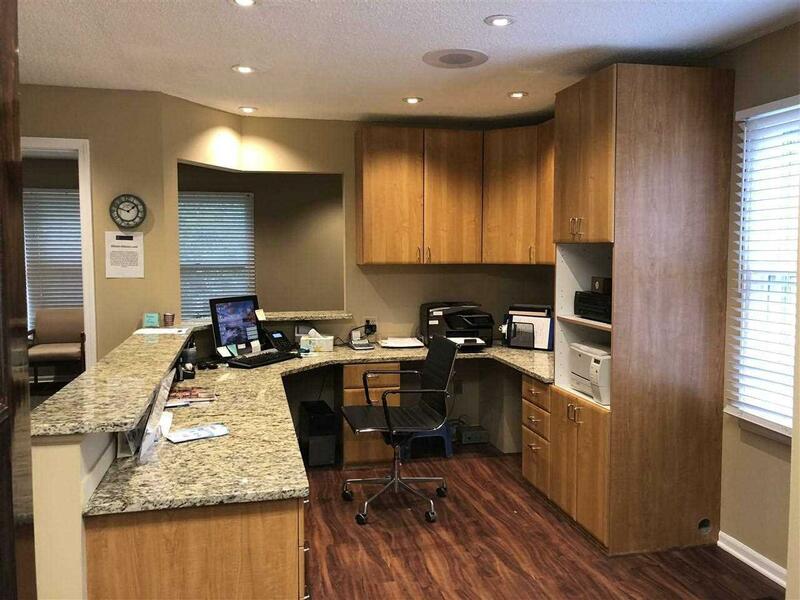 Current setup as a dental office with 3 exam rooms, 1 surgical suite, break room & 1 executive office. The basement has been framed to expand the office just needs drywall.